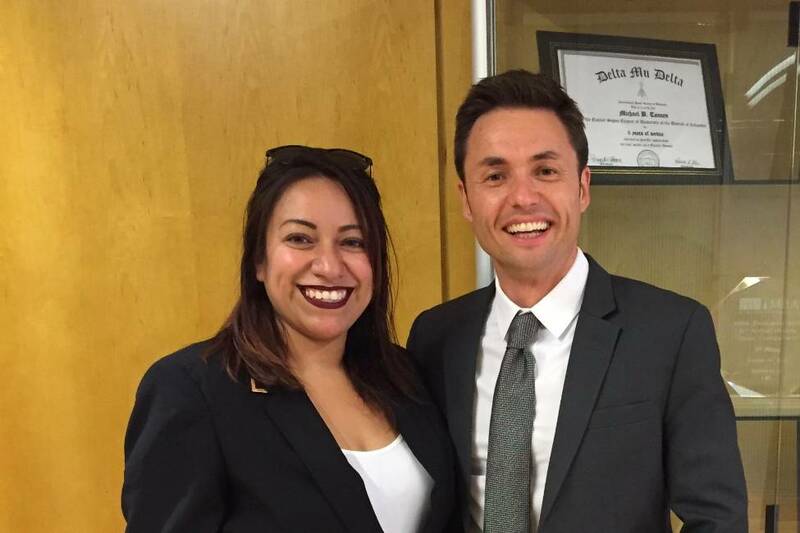 Jazmin Campos-Chiodin won the X-Culture Business Proposal Elevator Pitch Award at the 2017 AIB-SE conference in Washington D.C., where students from around the world pitched a business idea in a real elevator. 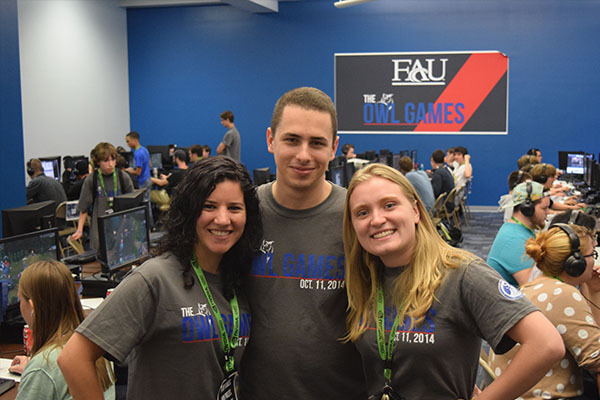 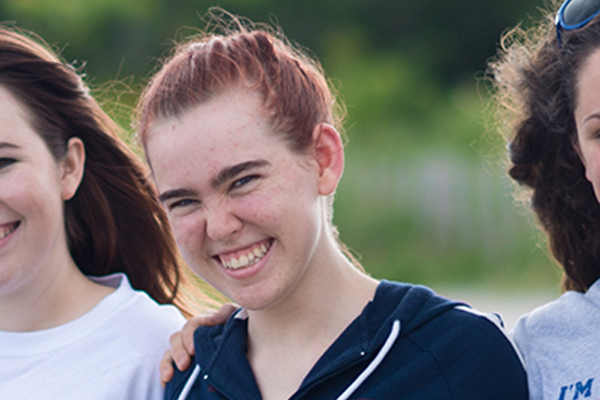 FAU's John D. MacArthur Campus will host its second annual "Owl Games" fundraising event on Saturday, Feb. 6 from 9 a.m. to 6 p.m. in the Student Resources building (SR), 5353 Parkside Dr., in Jupiter. 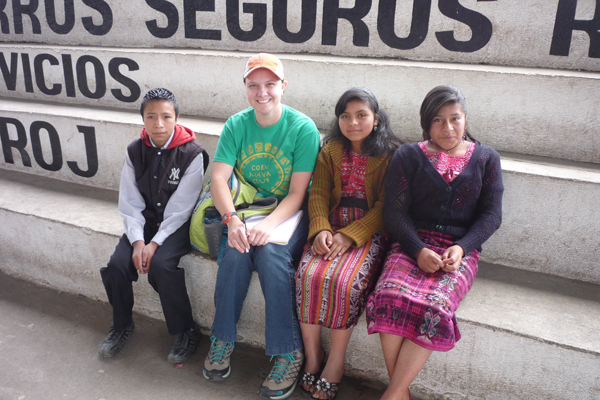 Sophomore Christy Folk recently returned from a six-week internship in Guatemala where she helped increase educational opportunities for Mayan villagers. 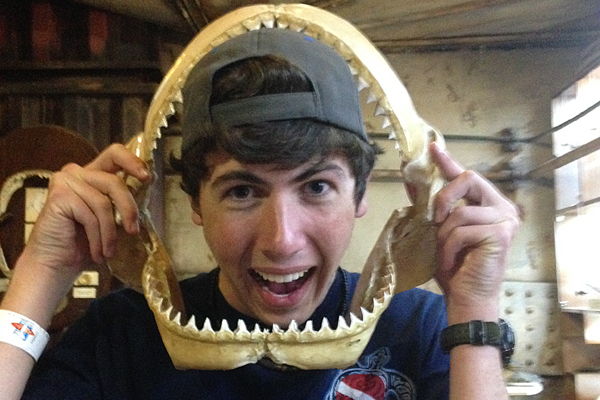 Honors College sophomore William Sample had the incredible opportunity to spend a month in Mossel Bay, South Africa studying great white sharks through the Oceans Research Internship. 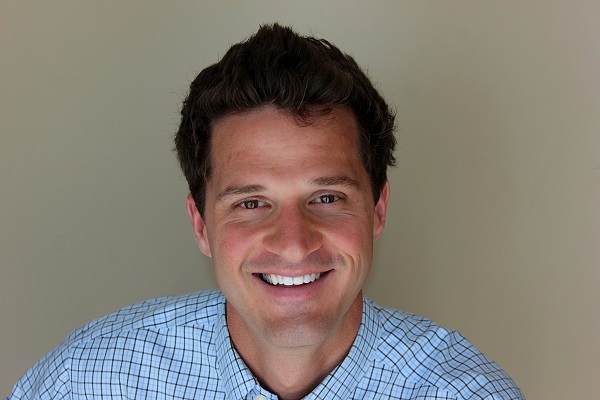 The latest national housing market index produced by Florida Atlantic University and Florida International University faculty indicates it is becoming more favorable for renters than buyers in terms of wealth accumulation.